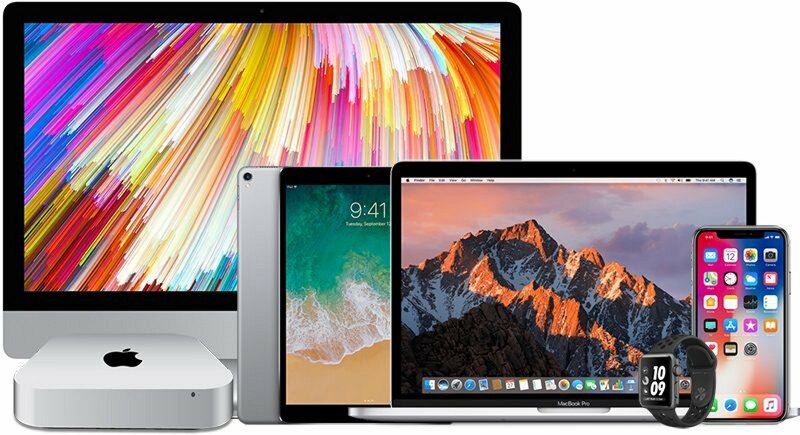 Ho Ho Ho Christmas is coming it’s time to start putting your shopping lists together whether you are getting gifts for your parents, Friends, and family we have you covered with the latest Apple products. 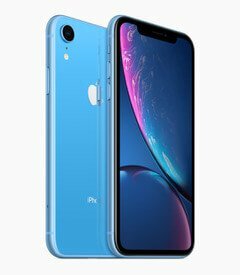 iPhone XR integrates breakthrough technologies from iPhone XS, with 6.1-inch Liquid Retina display, all-screen glass, gorgeous aerospace-grade aluminum design and available in six beautiful finishes to fit all tastes. The A12 Bionic chip with next-generation Neural Engine, TrueDepth camera with faster FaceID authentication makes it perfect for any user. Pre-orders start October 19th; available October 26th starting at $1,029CAD at Apple Store and apple.com. Apple Watch Series 4 is re-engineered to help users stay connected, be more active and manage health in powerful new ways with longer battery life, a stunning new display and Apple Watchbands for any occasion. 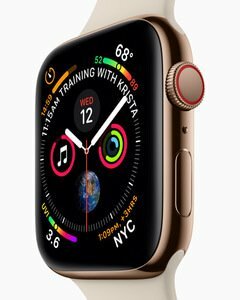 Breakthrough features combined with watchOS 5 include a built-in accelerometer and gyroscope that detects hard falls and an electrical heart rate sensor that can take an electrocardiogram (available first in the U.S). With watchOS 5, users can listen to Apple Podcasts on the go on Apple Watch, while fitness lovers can select even more workout types, challenge any Activity Sharing friend to a seven-day competition and runners can keep track of cadence for indoor and outdoor runs, pace alerts for outdoor runs and rolling mile pace. Starting at $519CAD, available at the Apple Store and apple.com. Apple Watch bands start at $69CAD at Apple Store and apple.com. Lightness strikes again with the most loved Mac that will make users fall in love all over again. 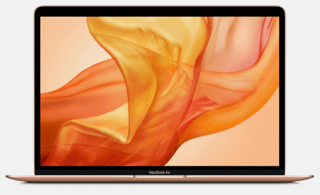 Now available in silver, space grey and gold colors, the thinner, lighter MacBook Air features a brilliant Retina display, Touch ID, the latest-generation keyboard and a Force Touch trackpad. What’s more is the iconic wedge is made 100% recycled aluminum, making it the green Mac ever. Starting at $1,499CAD, available at the Apple Store and apple.com. 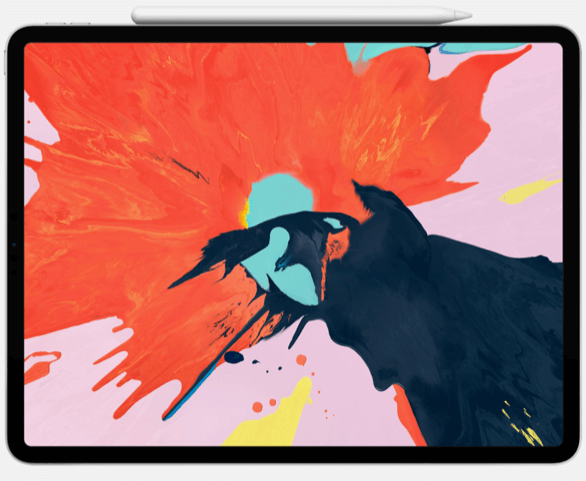 The new, all screen and all powerful iPad Pro is completely redesigned and packed with our most advanced technology. Available in 11-inch and 12.9-inch sizes with Liquid Retina display and Face ID, iPad Pro is a magical piece of glass that does everything you need, any way you hold it. The A12X Bionic chip with next-generation Neural Engine in iPad Pro outperforms most PC laptops and offers a new USB-C connector, Gigabit-class LTE and up to 1TB of storage to enable powerful new mobile workflows. With over 1M apps designed to take advantage of the large Multi-Touch display, including next-generation apps like Photoshop CC on iPad (coming 2019), iPad Pro pushes what users can do on a computer further than ever before. Start at $999CAD at the Apple Store and apple.com. The 9.7-inch iPad is like a computer, but unlike a computer, giving users the freedom to multi-task, watch, code, type, edit and create anything they desire. 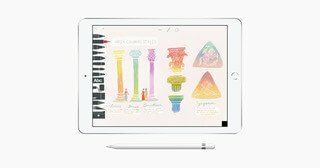 Compatible with Apple Pencil, you can write notes, paint or sign a lease with pixel-perfect precision and responsiveness. Starting at $429CAD at Apple Store and apple.com. With amazing sound, spatial awareness, and the vast Apple Music library, HomePod takes the speaker to a whole new level — perfect for turning up your favorite holiday hits or music for any mood. 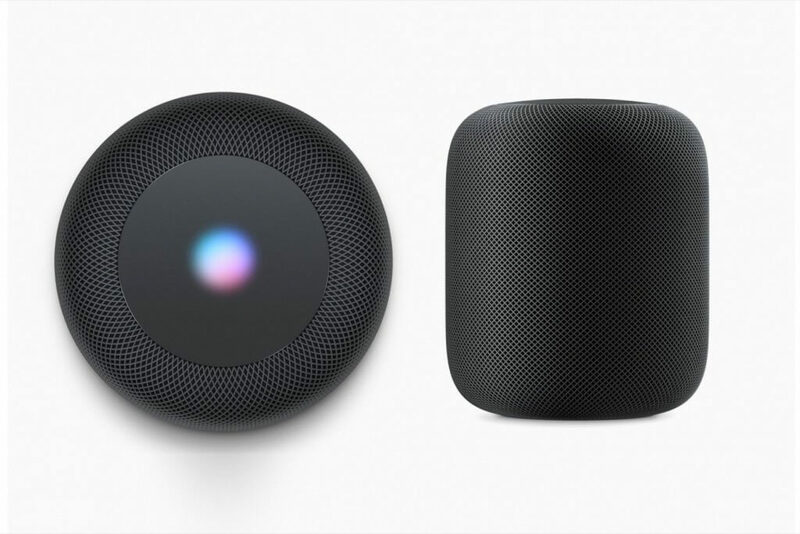 Combined with Apple Music and Siri, HomePod creates a new way to discover and interact with music at home. It also helps with everyday tasks — and control your smart home — all with just your voice. $449CAD at Apple Store and apple.com. 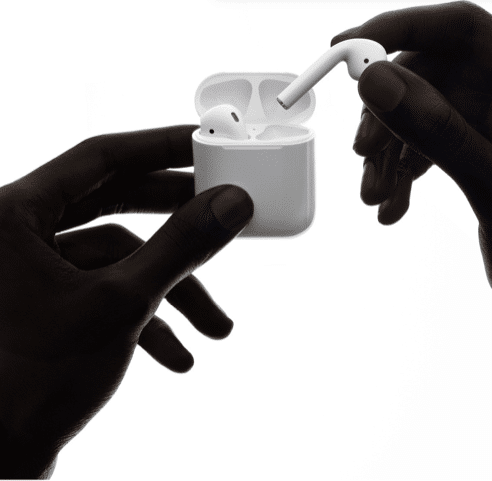 With outstanding battery life, great sound and unmatched simplicity, AirPods are wireless headphones unlike any other. Simply place them in your ears and they connect instantly so you can connect to your favorite beats, call loved ones through wireless headphones — eliminating frustrations of tangles. $219CAD at Apple Store or apple.com. 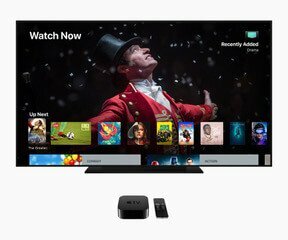 Apple TV 4K brings the delight of watching movies and shows in 4K HDR, streaming live sports and news, and helps to discover a variety of holiday favorites on the TV app. Through Apple TV 4K, watch movies and shows in cinematic quality, complete with immersive sound from Dolby Atmos and thanks to Siri, you can control everything all with just your voice. Starting from $229CAD at the Apple Store and apple.com. Next articleWhich College Produces the Most Billionaires?